Trident Funding has assembled the very best team to cover the Southeast. Our level of experience and expertise is unmatched in providing you with the very best service when you are looking to finance the boat or yacht of your dreams. 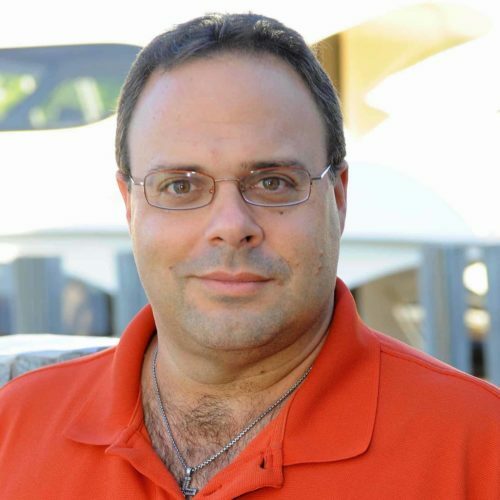 Julio Santana has been actively involved in Marine Financing since 1987. 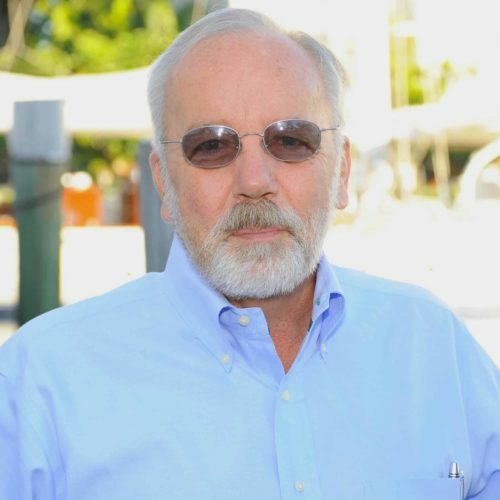 He began his career in finance and banking in 1987 with First Union Bank in South Florida and continued with GE Capital (1992 to 1996) and Caterpillar Financial Services (1996-2007) until joining Trident Funding in 2007. Julio is a Florida native who’s spent a great deal of time on and in the waters of South Florida and is a PADI certified Divemaster. Julio is a graduate of Florida Atlantic University in Boca Raton. Bob Allen joined Trident in 2007. His previous boat loan experience includes over 25 years with Scott Financial, Essex Credit and First Commercial Credit. Bob raced sailboats throughout college and is an accomplished inland and offshore racing champion. Lindsay is a South Florida native whose roots and history are deeply embedded within the marine industry. From crewing on yachts to managing yacht brokerage firms, Lindsay brings a wealth of knowledge to the yacht financing and acquisition process in the South Florida marketplace. Lindsay is also a hometown graduate of Florida Atlantic University in Boca Raton.